We are among the greatest manufacturers and suppliers of supreme quality Unbrako Hex Bolts. Our organization is one of the trusted and reliable firms, engaged in trading a flawless range of Anchor Fasteners. If you are looking for the top-quality Nut and Bolts and the minimum price range then contact us. Being in this business, we understand your needs very well. 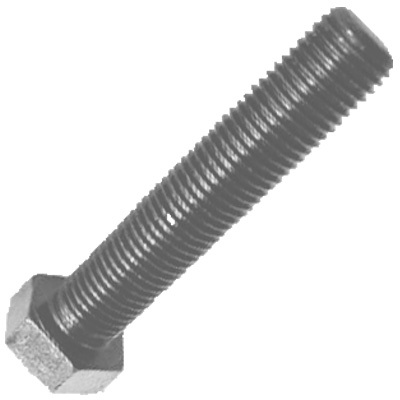 These Unbrako Bolts are widely used in different industries such as Construction, Building and Engineering. Based on our huge industrial experience in this domain, we are instrumental in offering a good quality range of Unbrako Bolts. We are renowned as one of the prominent Foundation Bolts Traders from Tamil Nadu, India.